The duo woke up to find out they are Oscar nominees. 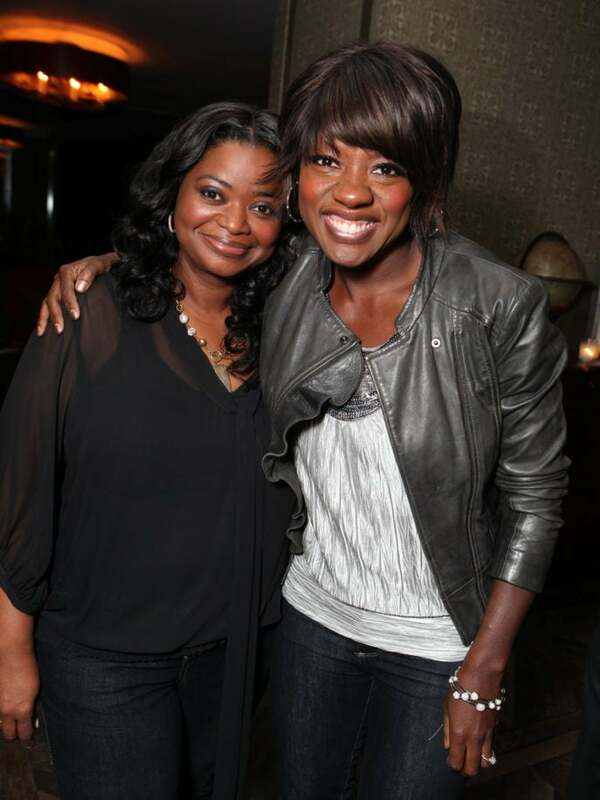 The multitalented duo that is Viola Davis and Octavia Spencer woke up to find out they are Oscar nominees this morning. “The Help” stars were nominated for Best Actress (Davis) and Best Supporting Actress (Spencer) for their performances as domestics in 1950s Mississippi. Davis and Spencer have been the ones to watch this awards season as they scooped up award after award. Most recently, Spencer won for Best Supporting Actress at the Golden Globes. Next up for the two are the Screen Actors Guild Awards this Sunday where they are again nominated for Best Actress and Best Supporting.